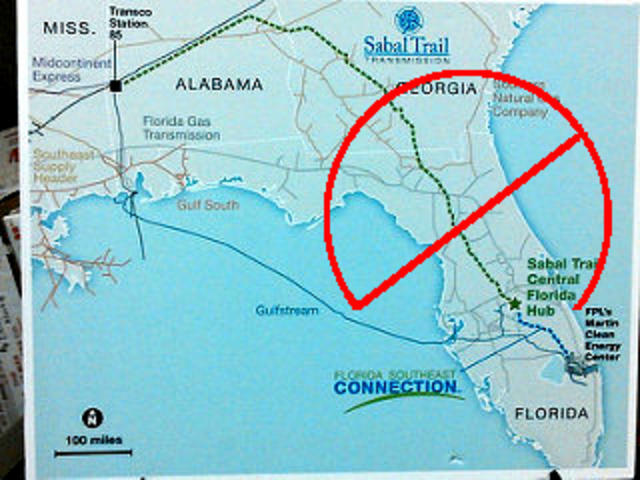 Events you can go to, report violations and other things you can do where you are, and why we all oppose the unnecessary, destructive, and hazardous Sabal “Sinkhole” Trail fracked methane pipeline. 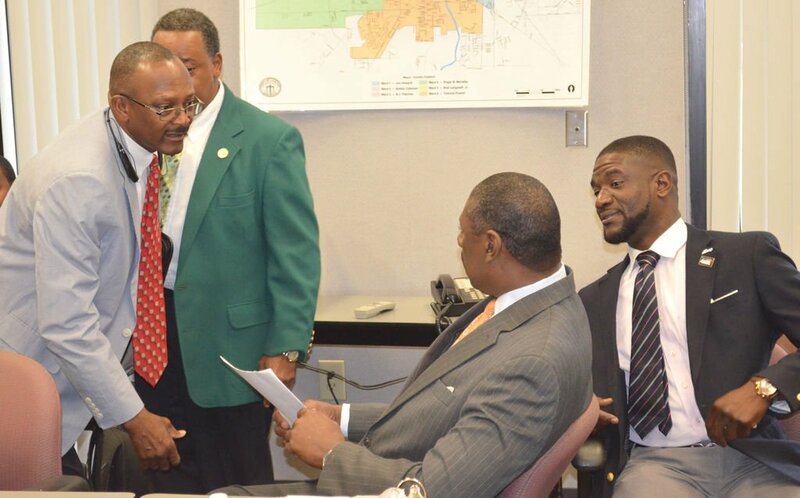 Carlton Fletcher’s story, “Dougherty County leaders OK inevitable agreement on pipeline” on March 21, presented only one part of the current story on the Sabal Trail pipeline. 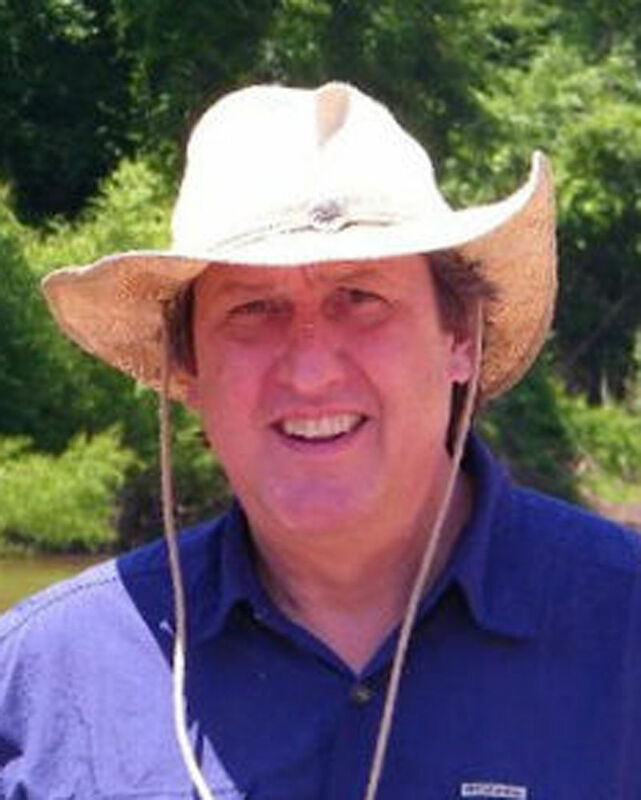 There are two schools of thought on the Sabal Trail pipeline: those who believe construction of the pipeline is inevitable, and those who believe the pipeline can and should be prevented, and are working hard to do so. No one, in either group, believes it is needed in Georgia. Sabal Trail is back on the agenda for the Hamilton County, Florida Commissioners tomorrow evening. Please go if you’re in the area. 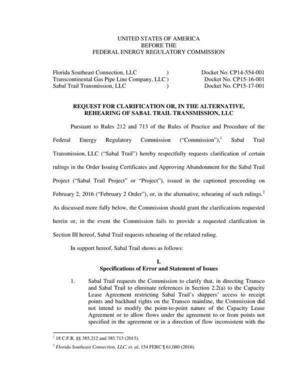 In a letter Sabal Trail sent to multiple Florida county commissions, the most important point is “We… are on track to place the pipeline in-service by May 1, 2017.” Important to Spectra Energy, because if they slip that date they could forfeit a $200 million bond and possibly the contract for the project, and they’re having some problems with that, since despite what they imply they do not have all the permits they need. 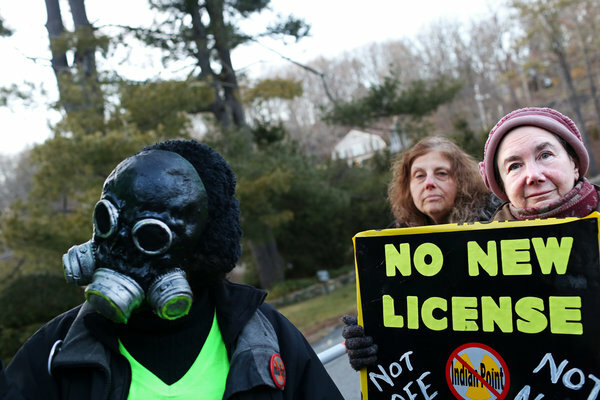 On Monday, the state plans to notify the Federal Energy Regulatory Commission that it will take a hard look at the project in light of a series of problems at the nuclear plant since last May. 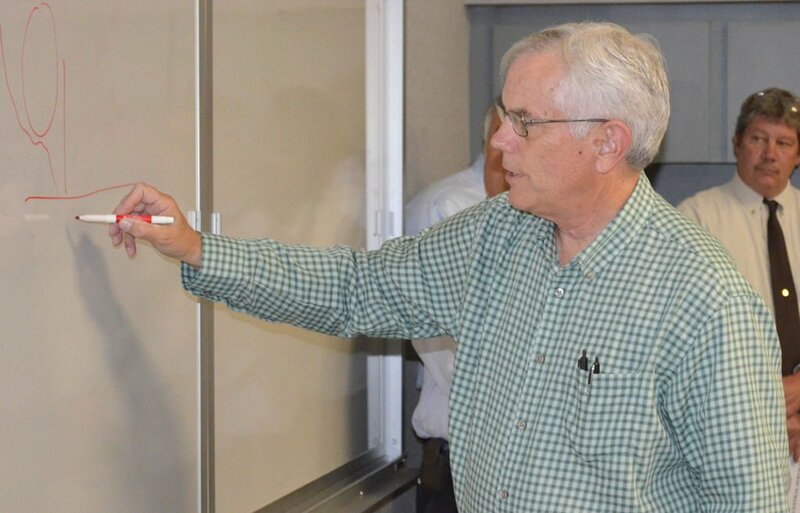 In addition, the state will ask federal regulators to suspend their approval of the project — effectively halting construction — until the study is completed. 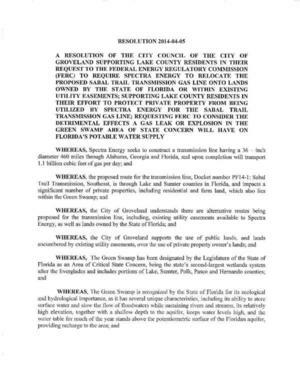 Live Oak, February 10, 2016 — The date has been set to go see where Spectra Energy of Houston Texas has been permitted by the Federal Energy Regulatory (FERC) in Washington, DC to drill under the Suwannee River for its Sabal Trail fracked methane pipeline despite widespread local opposition. The Suwannee Board of County Commissioners already voted a resolution to move Sabal Trail’s compressor station. Still mulling stronger action, the SBOCC agreed at a recent meeting to go with local guides, including WWALS Watershed Coalition board member Chris Mericle, on a hike with the public to where FERC said construction monitoring was important for the river and our drinking water in the Floridan Aquifer, but Sabal Trail should be left to self-monitor. The day and time have been set: 8:15 AM Thursday February 18, 2016.